Over the years we have created lists for the 10 Largest Furnace Manufacturers In The World, 10 Largest Commercial Heat Treaters in North America, 10 Largest Captive Heat Treaters In The World and plenty more-you get the picture, basically “The Monty” loves putting together lists about the worldwide heat treating industry (examples can be found on our articles page, this is one https://themonty.com/largest-commercial-heat-treaters-in-north-america-october-2018/ )This preamble brings us to our next “Top 10” list-the largest commercial heat treaters in Europe. From a very knowledgeable friend with some very modest help from ourselves we will be providing this list Friday of this week. 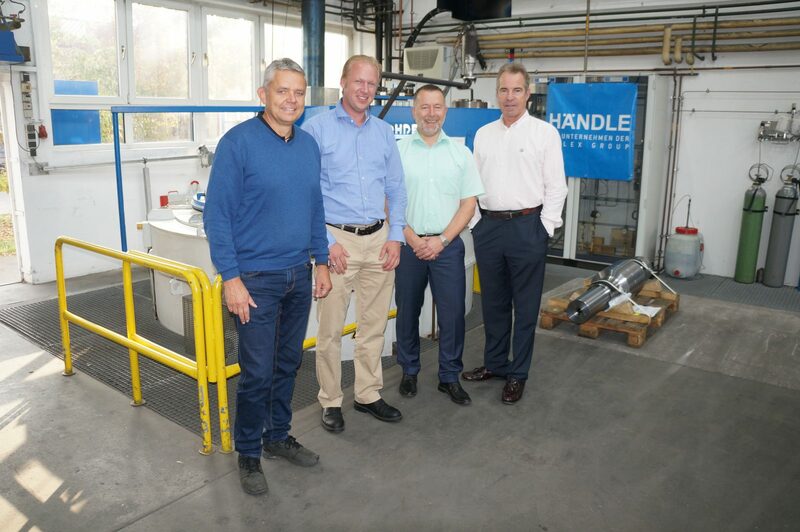 This photo shows a commercial heat treat in Germany we visited just a few months ago-we will boldly suggest that this company might be on our list of the largest.